Located just 100 metres from the beach in the centre of Ksamil, Zace Studios is surrounded with a garden that provides a lot of greenery and shade. Free WiFi access is available. The entrance to Butrint National Park is about 15 km away. 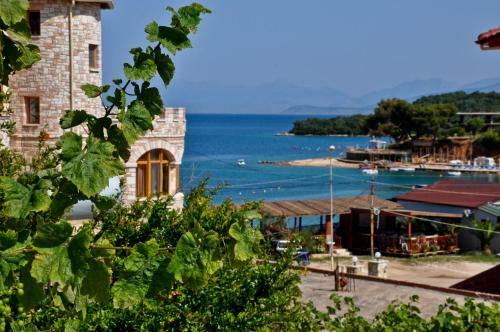 Book your stay at Zace Studios and get advice on accommodation options in Ksamil from Lonely Planet's independent on-the-ground travel writers.